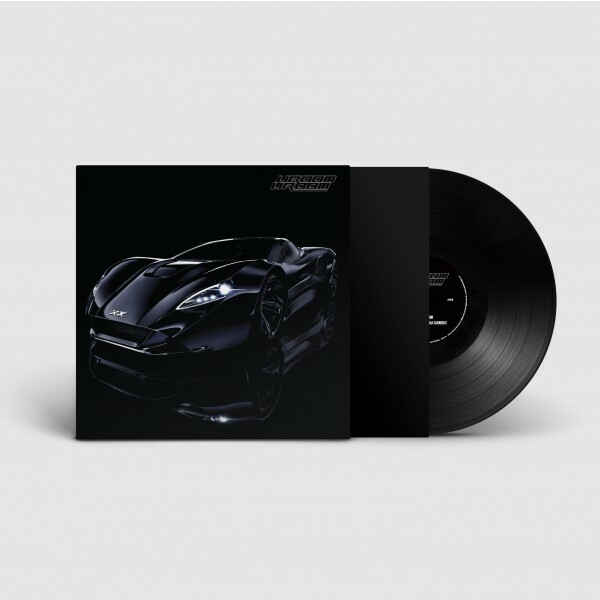 The Vroom Vroom EP is now available as a limited edition black vinyl personally signed by Charli XCX! Limited to 1000 copies worldwide and featuring the huge tracks Vroom Vroom produced by SOPHIE & Paradise feat. Hannah Diamond.